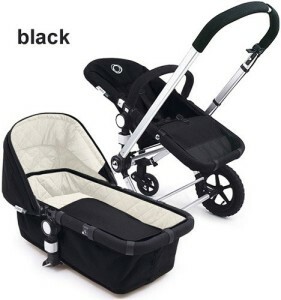 This UPPA baby 2015 G-Luxe stroller, Sebby review intends to give you all the information you need to make an informed choice about whether or not to buy this stroller for your precious little one. The UPPA baby 2015 G-Luxe stroller, Sebby, is a stroller that is both attractive and functional in all respects for today’s busy parents. 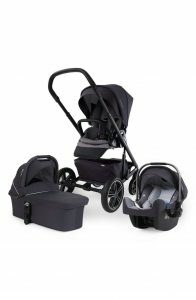 It is comfortable for both your baby/toddler and yourself. 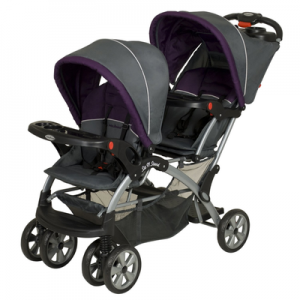 The seat reclines to your baby’s comfort level with a simple handle that you can adjust with one hand. The footrest can also be adjusted to fit with your baby’s mood, whether it is for sitting or for a more relaxed sleeping with legs stretched out. 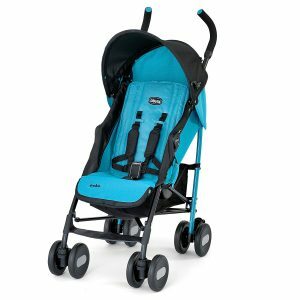 This deal is current as of May 2017 where you can save 20% on the Uppababy Vista, Cruz 2016 at Pish Posh Baby. This deal won’t last long because it’s on 2016 stock so make sure that if you want a Vista or a Cruz, you act fast. 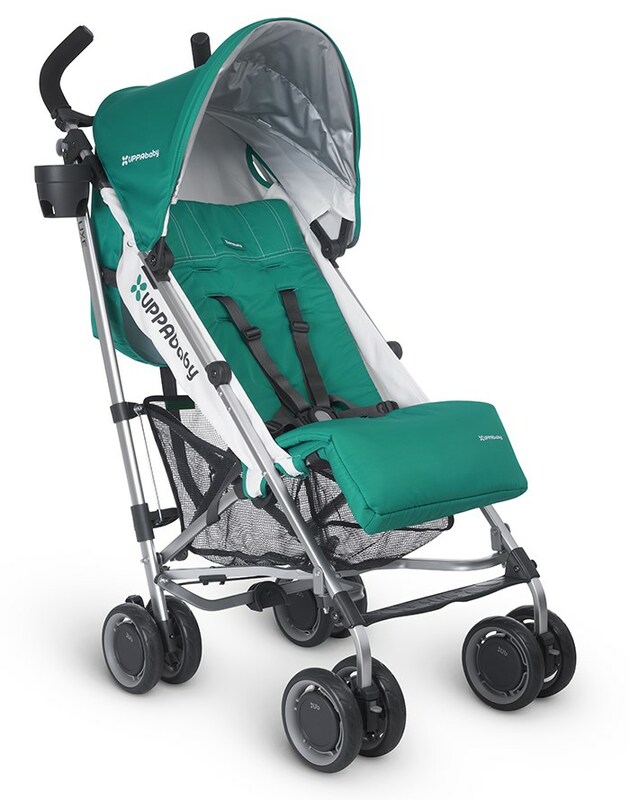 There is a sunshade that can be extended to cover almost half of your child’s body, making it ideal for the most idyllic strolls in parks even on the sunniest of summer days. This sunshade is SPF 50+. The canopy’s height is adjustable and is also easy to remove or open. The integrated cup holder makes it easier to hydrate while on the move. The cup holder is removable. 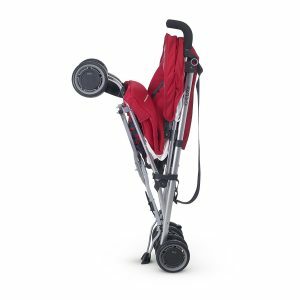 The UPPA baby 2015 G-Luxe stroller, Sebby, is easy to store and easy to carry because it is foldable with just the flick of a hand lever. There is no need to use your feet to fold it over like other strollers. It can stand on its own once folded and does not take up precious space. 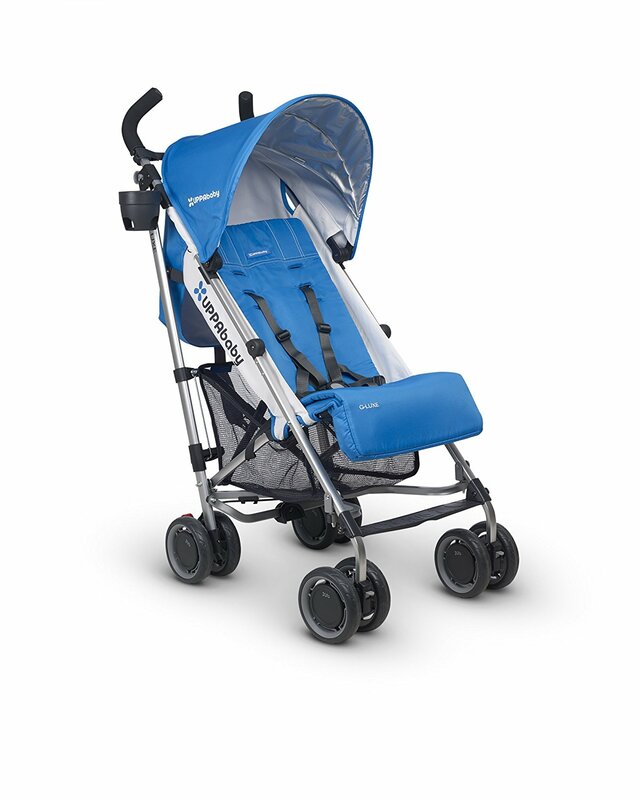 The stroller weighs just 15 lbs and has a convenient strap for carrying. It can easily be carried around everywhere without being burdened. 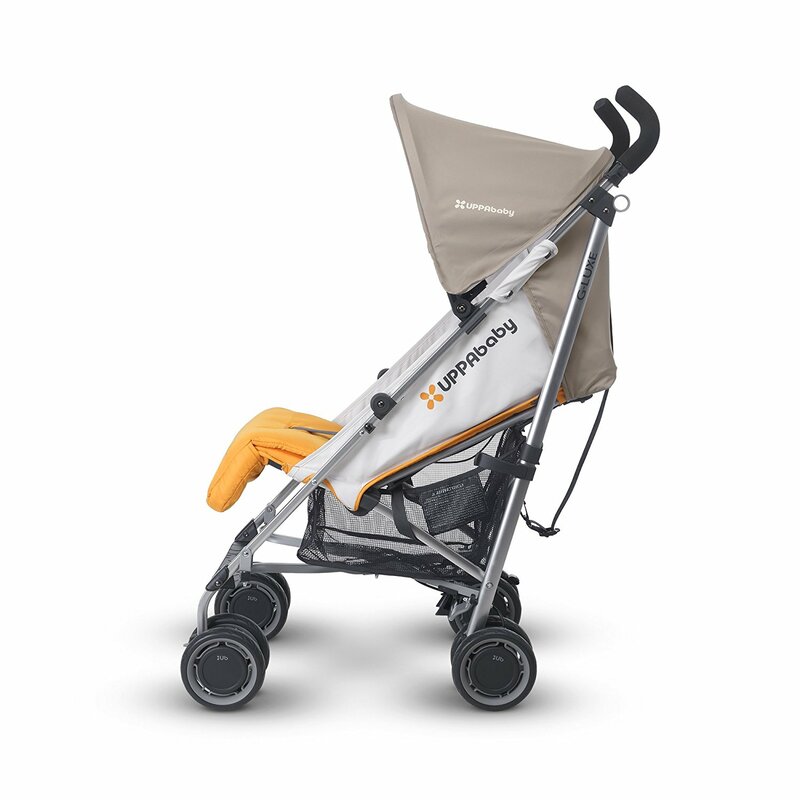 Its frame made of lightweight aluminium, making it possible to have all these features packed together in a sleek body. 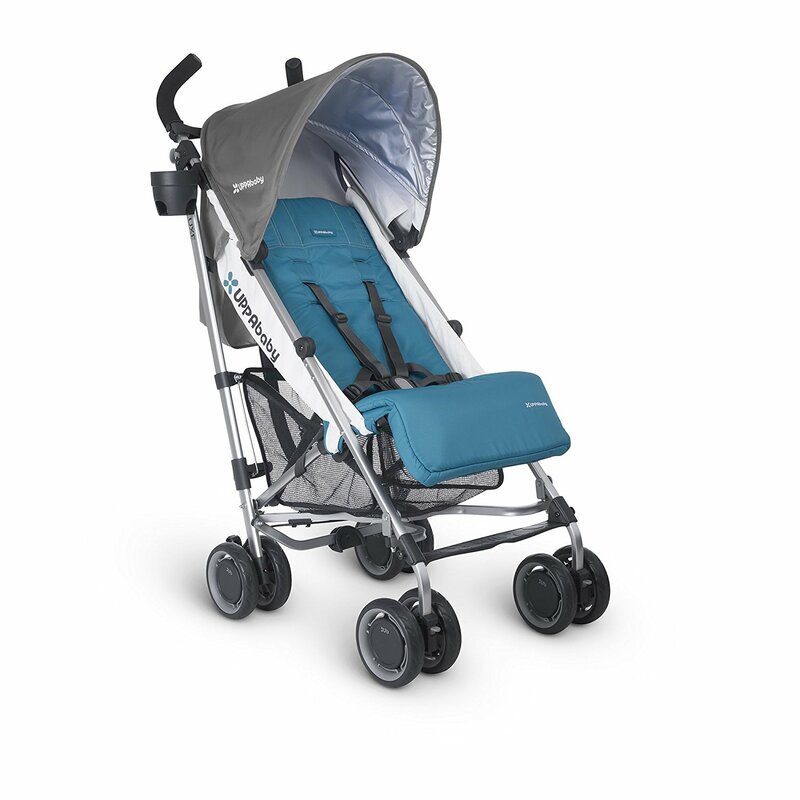 The safety measures included in the UPPA baby 2015 G-Luxe stroller, Sebby, is the brake. This can be operated with just one step of your foot, ensuring that you can quickly stop wherever you are. Whether you have to climb a flight of stairs or an escalator, or get on a bus or subway or cross the road in traffic! Apart from the brake that is easy to deploy, there are also the front wheels that have been designed to be lockable. Giving an added layer of safety and security for your child. 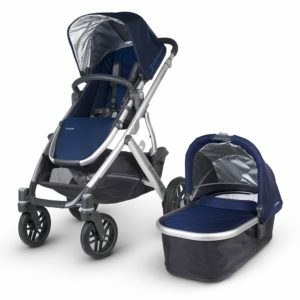 The UPPA baby 2015 G-Luxe stroller, Sebby, also comes with a very convenient basket underneath that can accommodate up to 15 lbs of weight. This makes it very convenient to carry around your shopping or your diaper bags or any other paraphernalia that has to be carried around when you are traveling with children in tow! 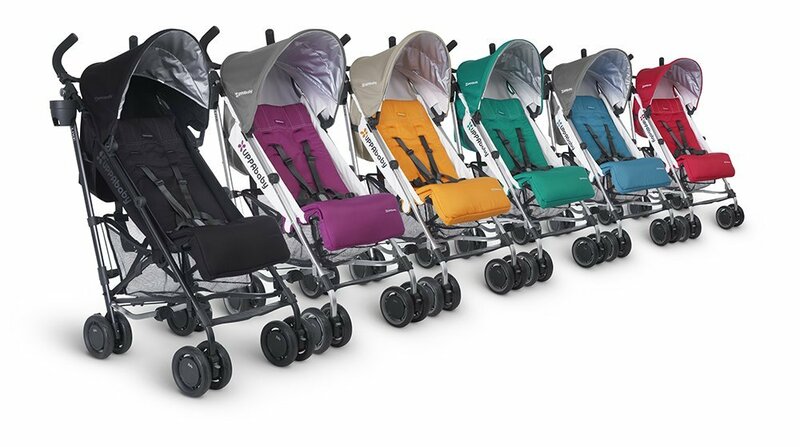 The UPPA baby 2015 G-Luxe stroller, Sebby, has even more thoughtful features added. 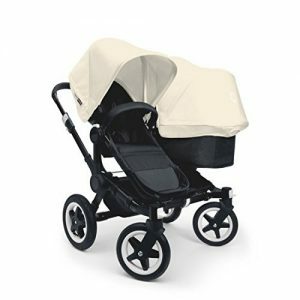 If the stroller gets dusty or soiled in any way and is in need of cleaning, the fabric and seat pads are easy to remove and wash. The best part is that you can still continue using the stroller! If you’re looking for a luxury, high end stroller you should consider the Bugaboo Cameleon, the Bugaboo Frog and the Stokke Xplory Stroller. Unsure if this is the stroller for you? Check out our other umbrella stroller reviews!